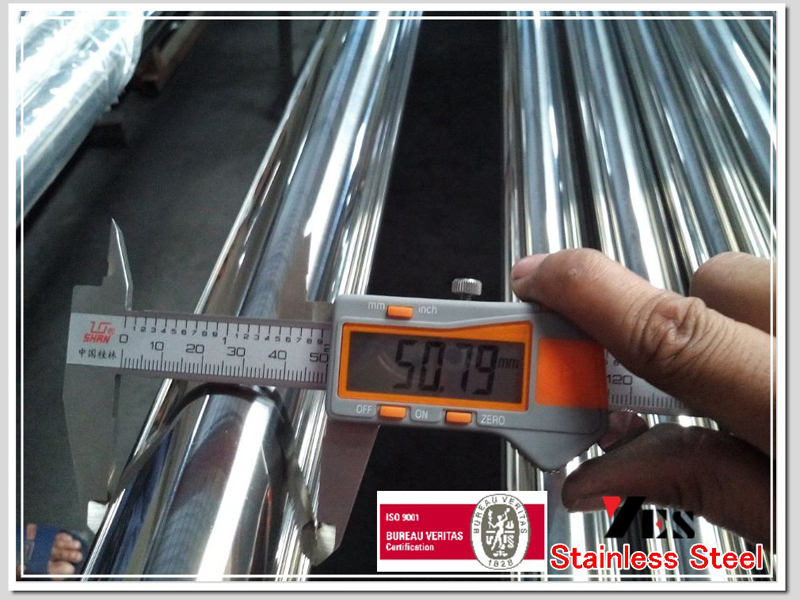 YES Stainless International Co., Ltd. is well-known stainless steel round tube A554 manufacturer and stainless steel round tube supplier in Taiwan providing outstanding customer service and high-quality stainless steel round tube. 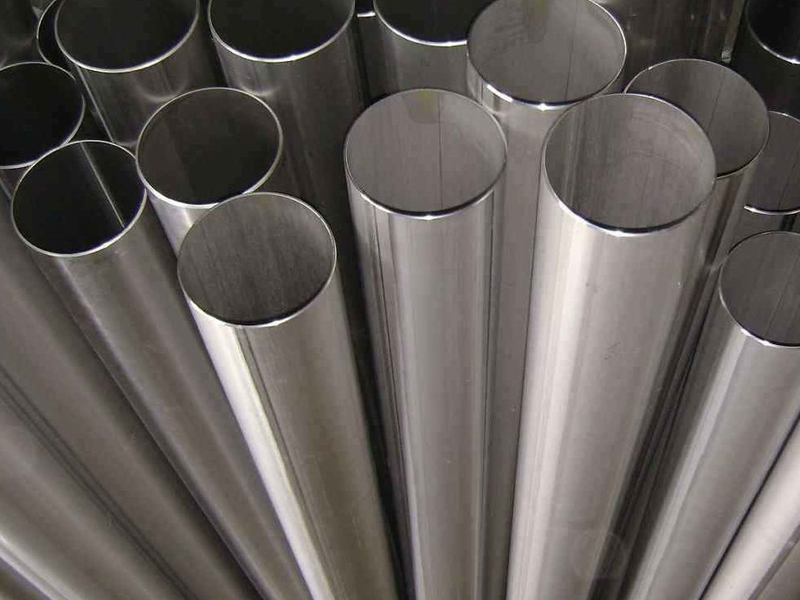 Whenever you have stainless steel round tube requirement, welcome to contact with us anytime. 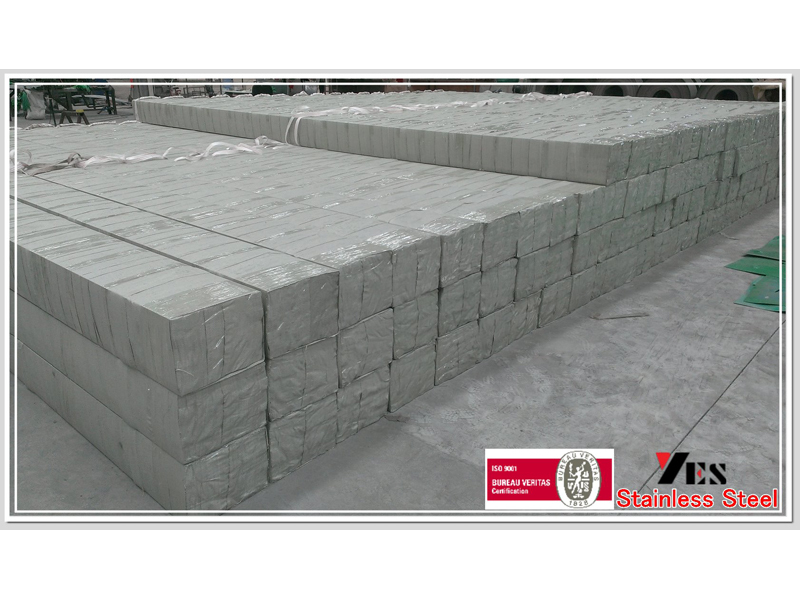 Gas, Refineries, Fertilizers, Heat-Exchangers, Paper & Pulp, Pharmaceuticals, Chemicals, Water Treatment, Dairy, Sugar & Food Processing, Construction, Mining, Shipbuilding, Offshore, Defence, Ports, Railway, Nuclear Power, Power Plant, Cement, Government Org., Engineering Co., Oil Mills, and other industrial projects. 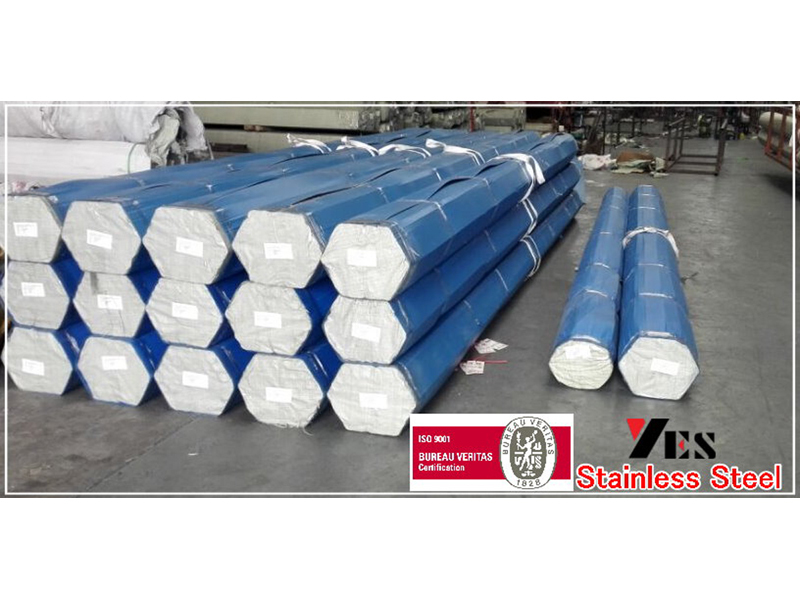 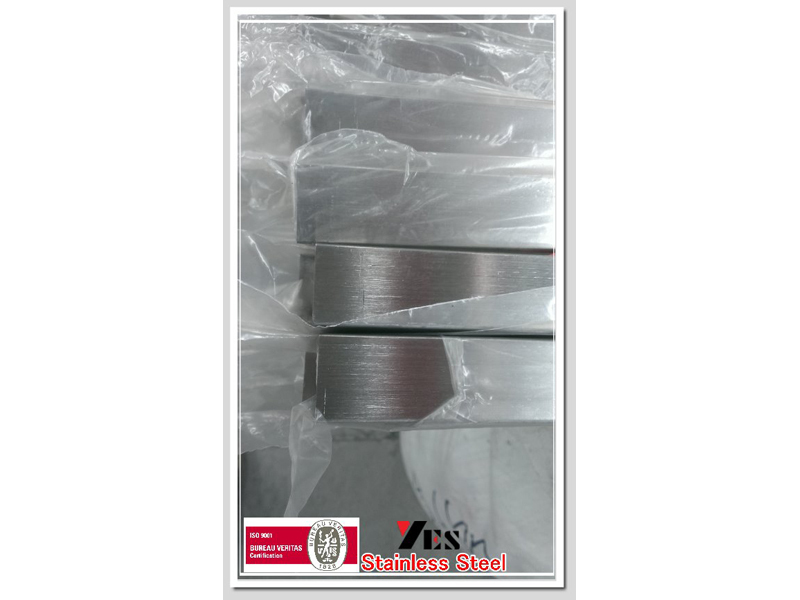 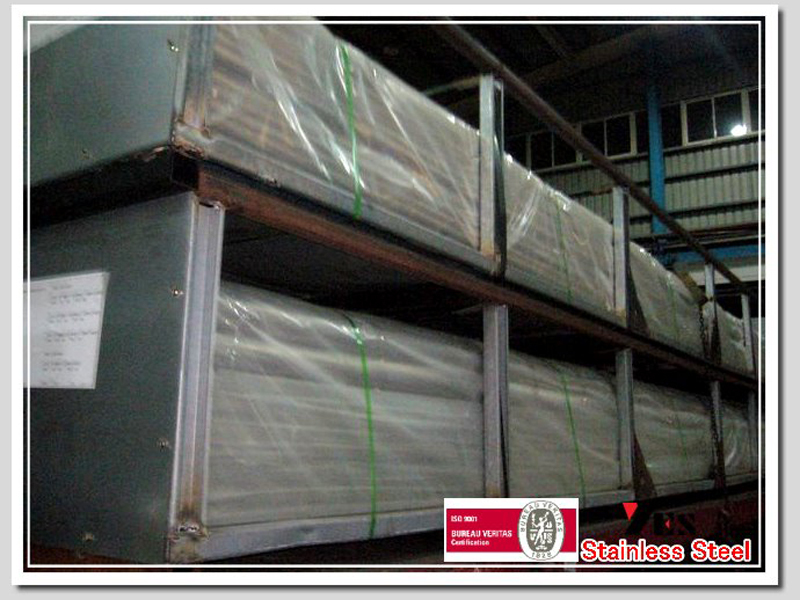 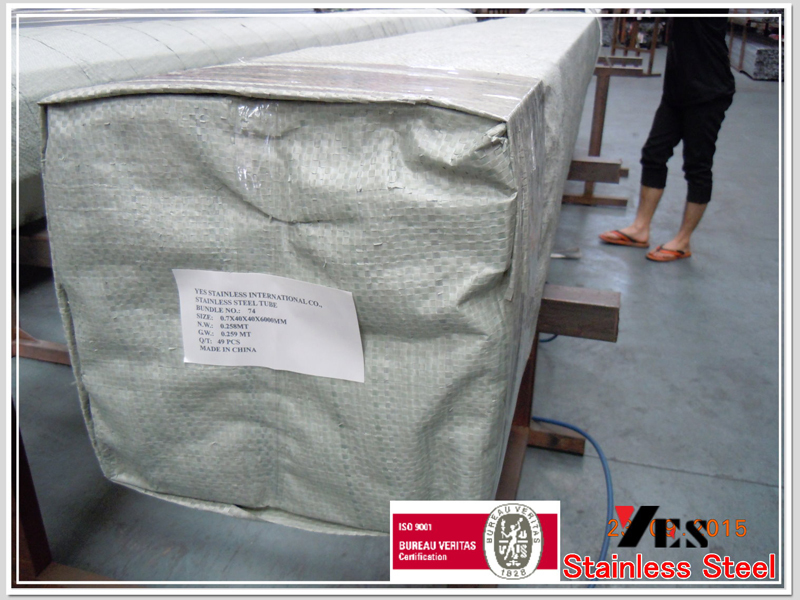 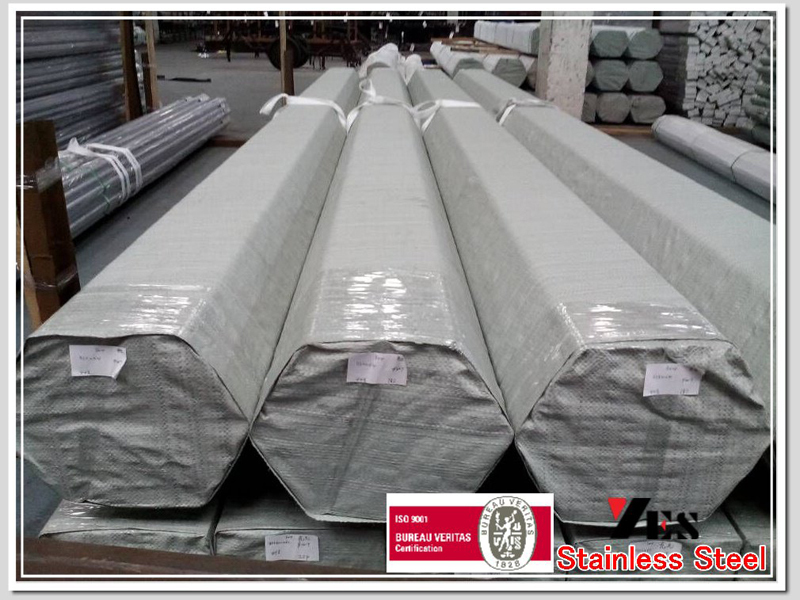 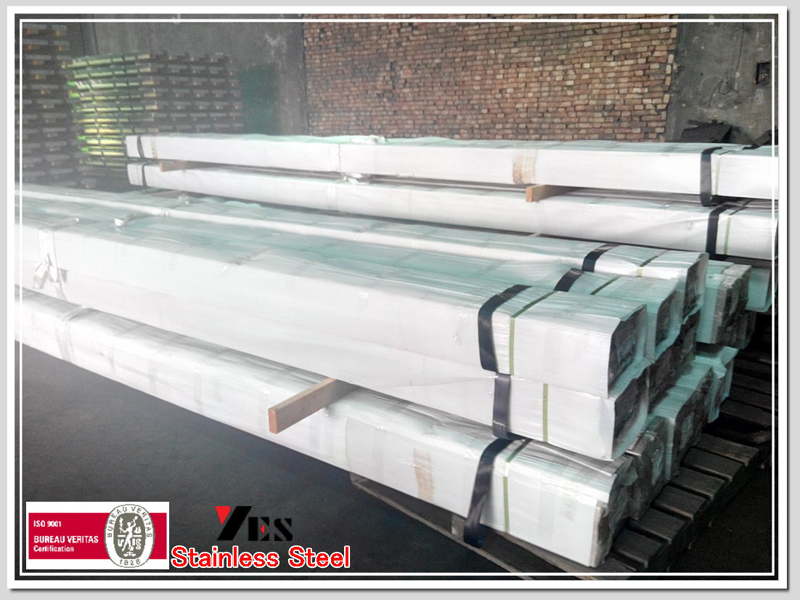 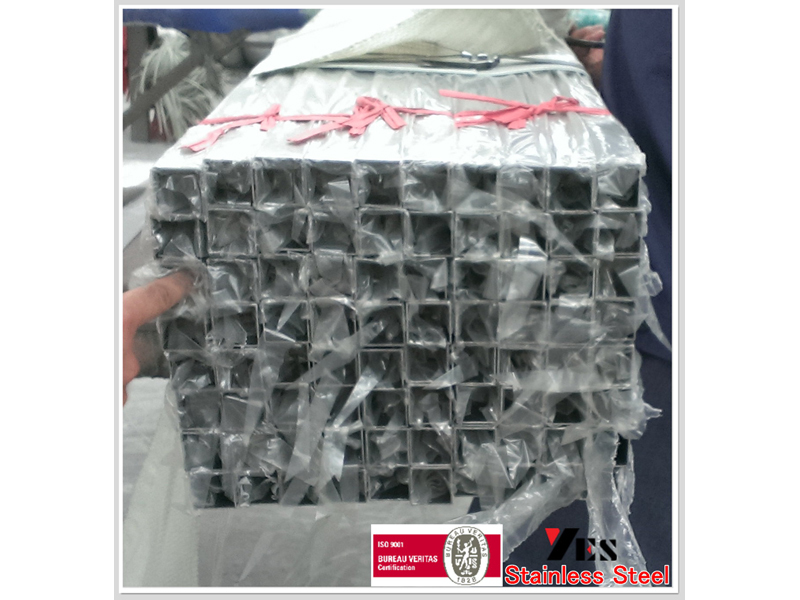 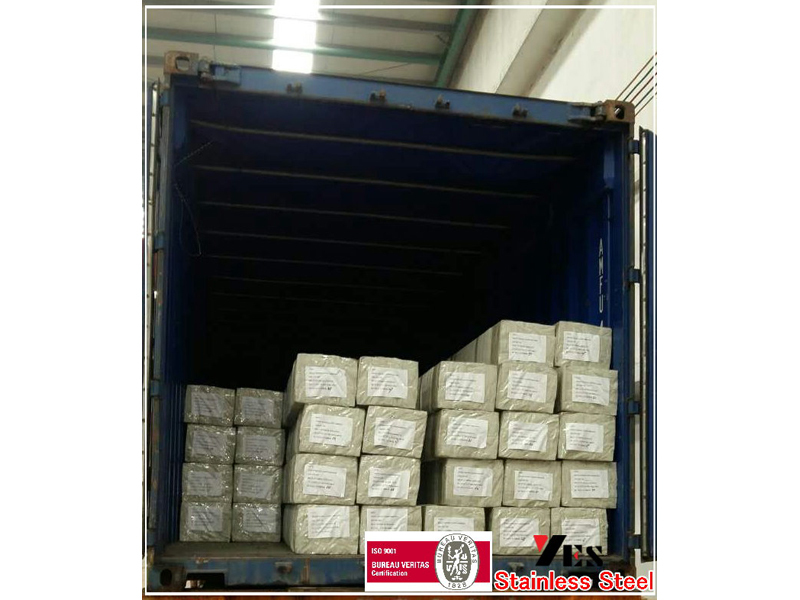 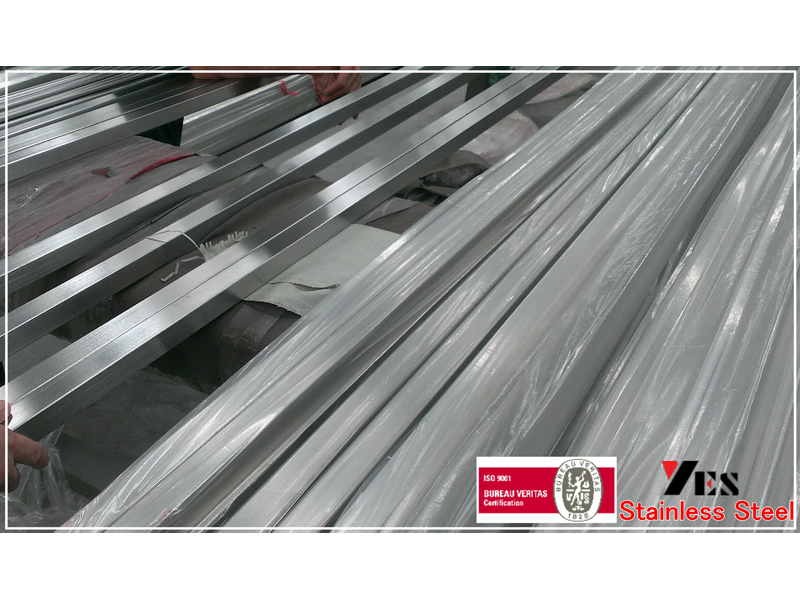 YES Stainless International Co., Ltd. is well-known stainless steel square tube A554 manufacturer and stainless steel square tube supplier in Taiwan providing outstanding customer service and high-quality stainless steel square tube. 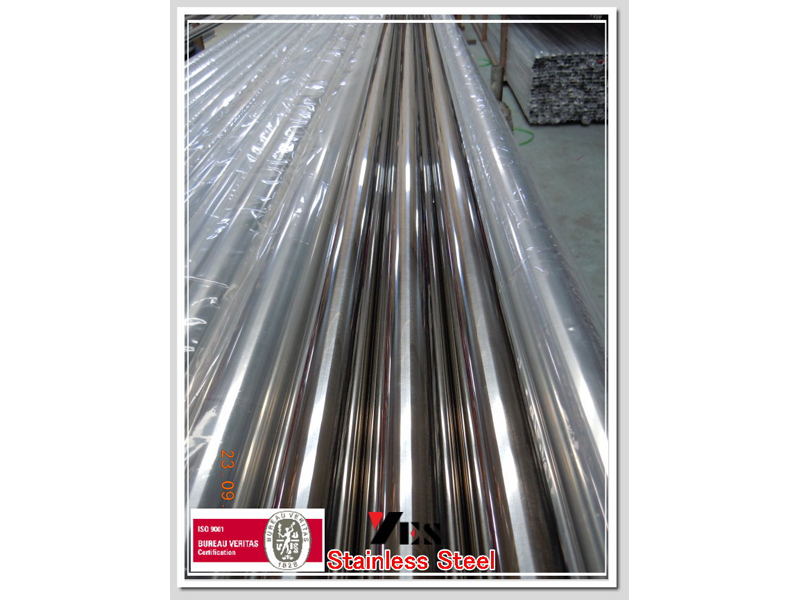 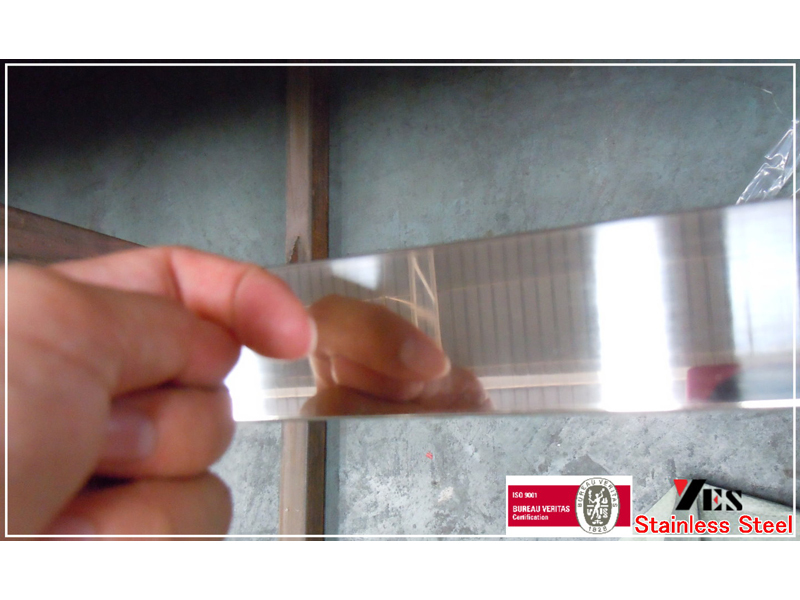 Whenever you have stainless steel square tube requirement, welcome to contact with us anytime.